Cabbage is a member of the Brassica family and found widely throughout the world. Most cabbage is round or oval in shape, containing soft, light green inner leaves. These leaves are usually covered with harder and dark green outer leaves. Studies have found that cabbage is a great source of roughage which is a fibrous indigestible material found in vegetables that helps to remove the waste products through the gut. A lack of roughage can lead to constipation which can cause stomach ulcers and indigestion. Constipation is thought to be a cause of cancer as well. 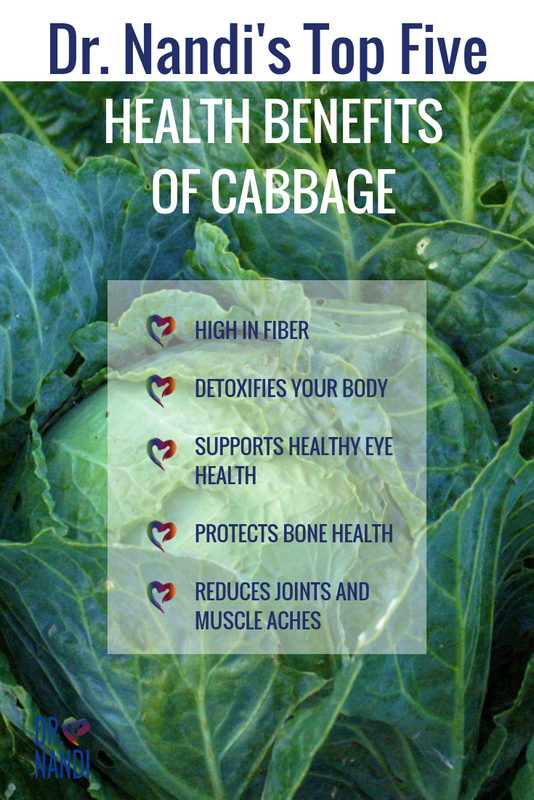 Cabbage contains high amounts of fiber which is the main health benefit of roughage. There are large amounts of vitamin C and sulphur found in cabbage. Both sulphur and vitamin C are known to remove toxins such as free radicals and uric acid from the body. Free radicals may lead to the proliferation of malignant cells. 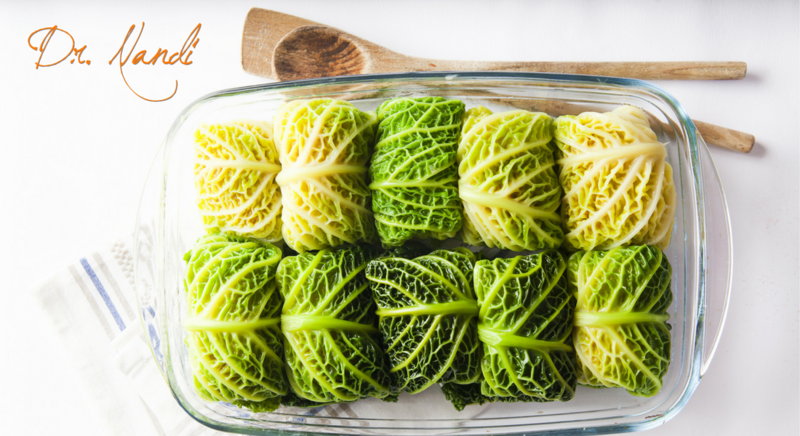 Cabbage can help to flush out the free radicals therefore reducing the effects of possible cell damage to your body. Cabbage is loaded with beta-carotene, especially red cabbage. Studies have found that red cabbage contains nearly 10 times the beta-carotene as green cabbage. 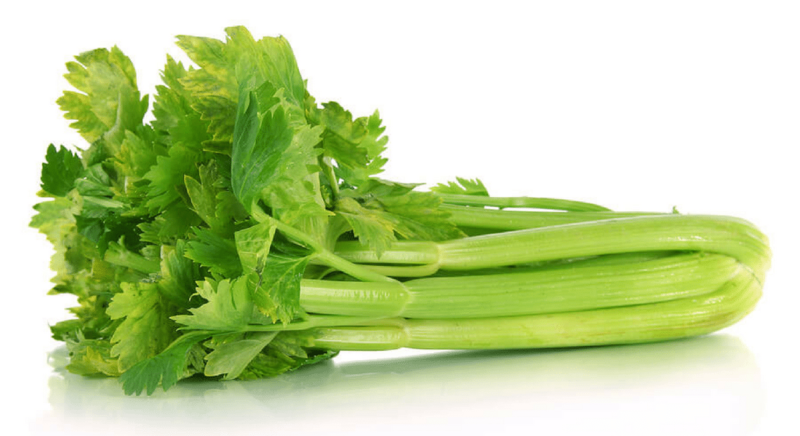 Beta-carotene is converted into vitamin A in your body. Vitamin A boosts vision, especially night vision. Vitamin A also helps to protect eyes against free radical damage. 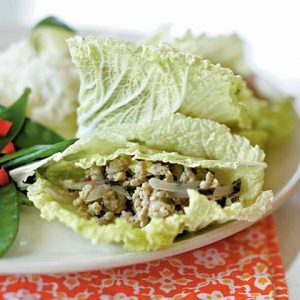 Studies with promising results show that eating cabbage can help to provide a source of value against age related eye problems. 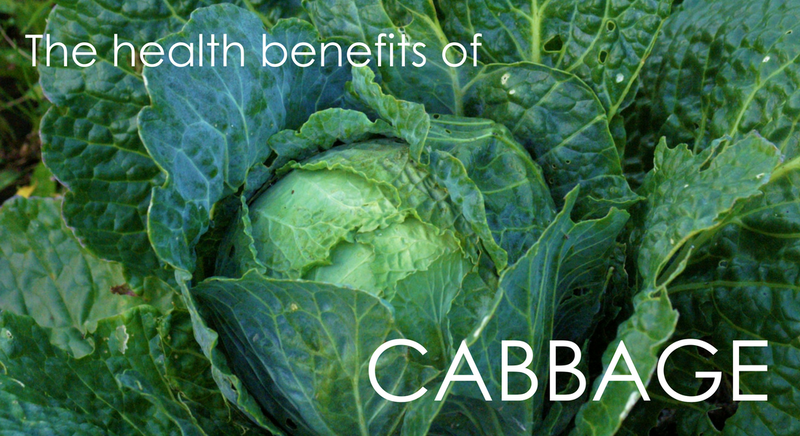 Cabbage is rich in calcium which is necessary for bone health. Dietary calcium is incredibly important for bone health, plus cabbage contains magnesium and potassium. 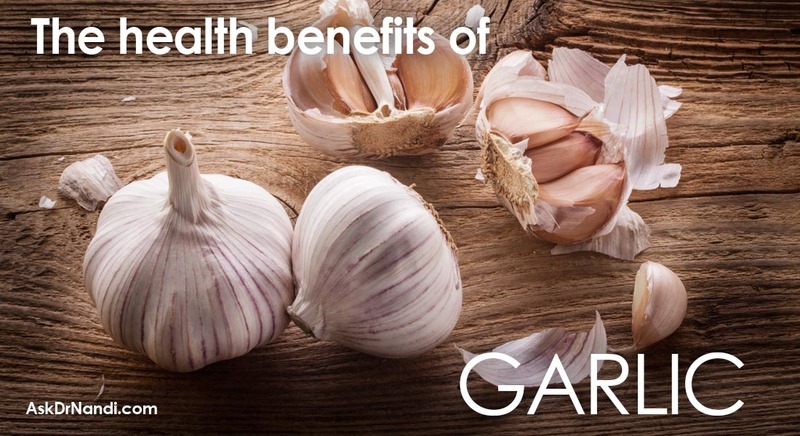 These three essential minerals together are an integral part in the protection of bones from degradation. 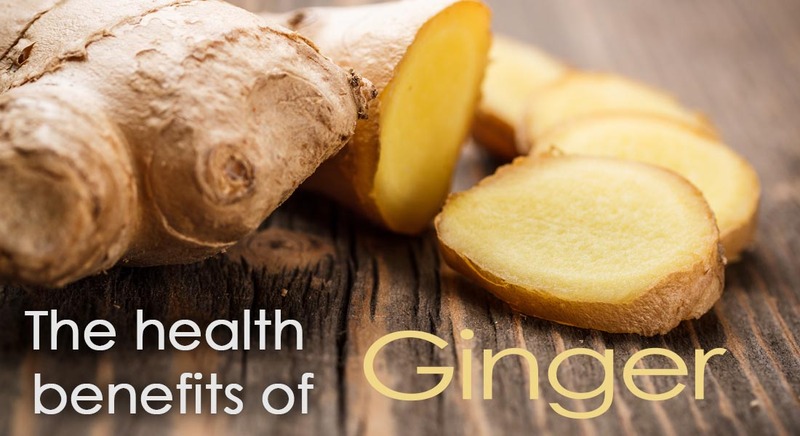 Studies have found that these three minerals may help in slowing down the onset of age related bone conditions such as osteoporosis and general bone weakening. Studies have found that fermented cabbage releases lactic acid which plays a crucial role in maintaining muscle health and helping to reduce muscle soreness and aches. Cabbage also contains cadmium binding complexes especially glutamine. Glutamine is a very strong anti-inflammatory agent. Glutamine is one of the most abundant amino acids found in our muscles and bones. Research shows that if the body lacks glutamine, it will start to “eat” its own muscle which causes muscle loss. If you are feeling a bit daring for dinner and want to surprise your family with some Asian flare, why not try this tasty and easy to prepare recipe for chicken. Go get the recipe. 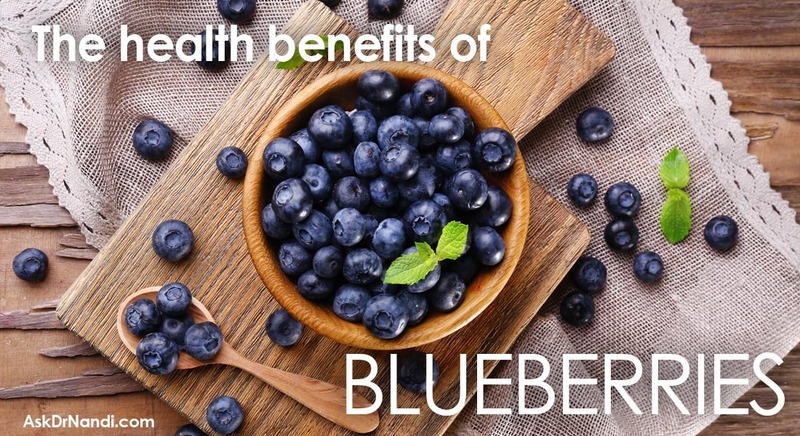 Nutrient rich and delicious! Go get the recipe.